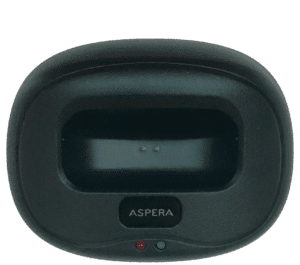 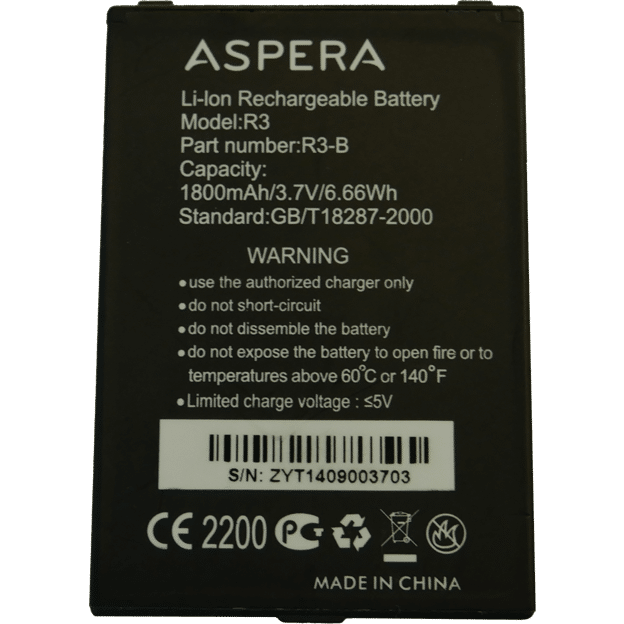 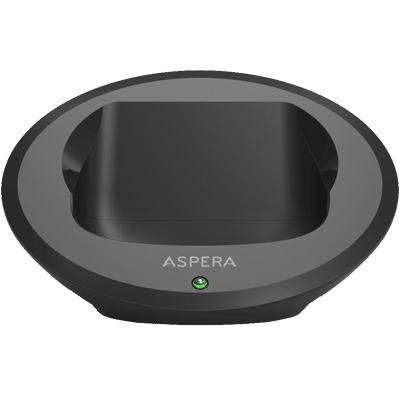 Aspera R3 & R3D replacement battery. 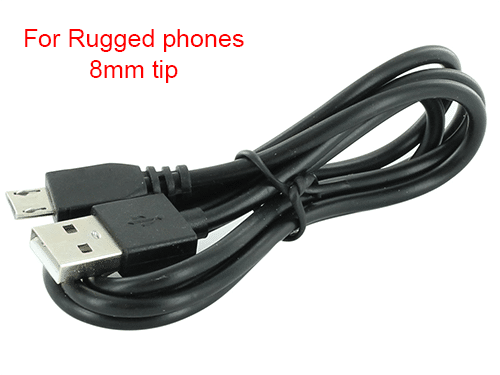 Use the authorised charger only. 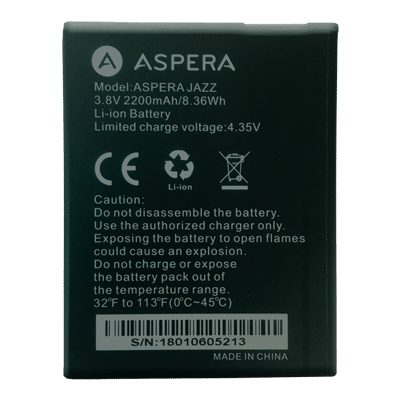 Exposing the battery to open flames could cause an explosion.